Based on initial visualisations, we observed that many accessible tube stations were not used as much as we had anticipated. We therefore thought that it may be beneficial to create an app pointing the user towards the closest accessible stations along with pertinent information about the station and context. The idea continued to evolve and nearest bus stop information was also added, based on buses’ popularity and also due to the fact that all buses offer disabled access. There are many applications available that focus on trip planning. 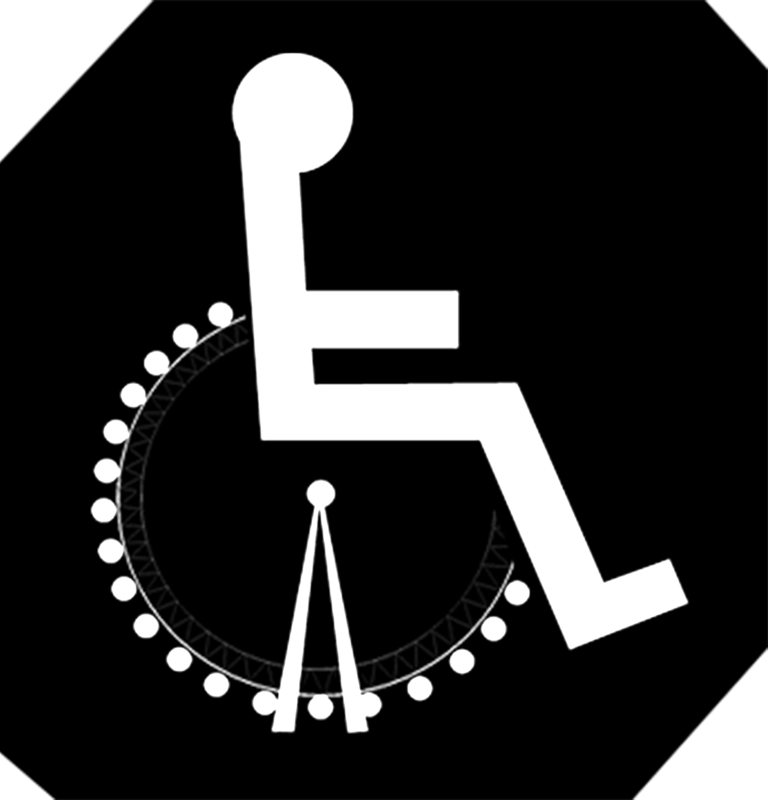 However, this one is different in the sense that it is focused on finding the nearest accessible stations and bus stops for the disabled users. The process is made fast and simple by requiring just two clicks (taps). 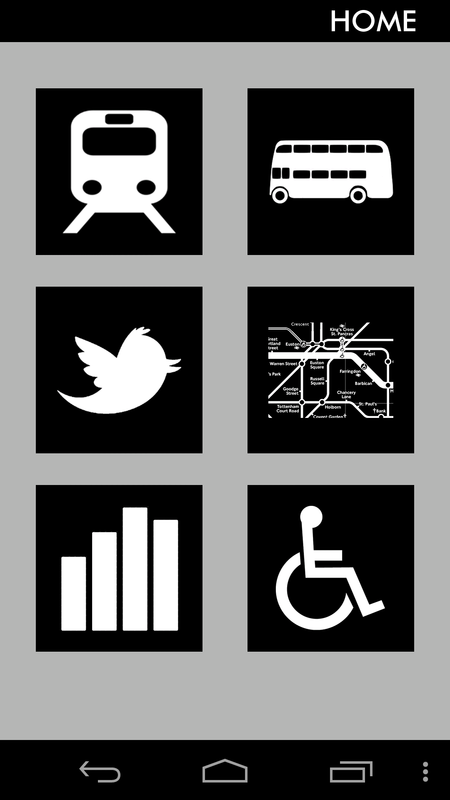 To add to this concept, the user also has live updates from the twitter accounts of @TfLAccess and @FreedomPassLDN, two channels that deal with accessibility of public transport in London, on which users can make queries that are answered on a frequent basis. As an extra, informative feature, the app gives users data on the popularity of each mode of transport. The source code can be found here and the application can be dowloaded from here.